Stylish, Stunning and Unique: Exceptional Innovation for Glass Balconies and Balustrades. True breakthroughs in balconies and balustrading are rare, so we’re very excited to present a breakthrough innovation, unique to Balconette. For too long, customers have had to compromise their designs for the sake of privacy and safety. 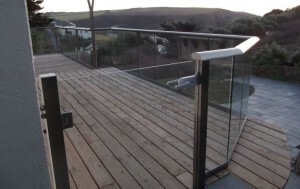 Adding a privacy screen or extra height to regular glass balustrading has meant giving up on that perfect design. 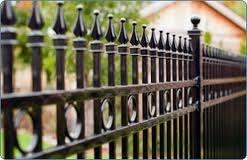 Extra posts and a network of support railings meant extra work for the fitters and an appearance out of keeping with high expectations. 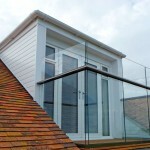 Are your system structural glass balustrades? 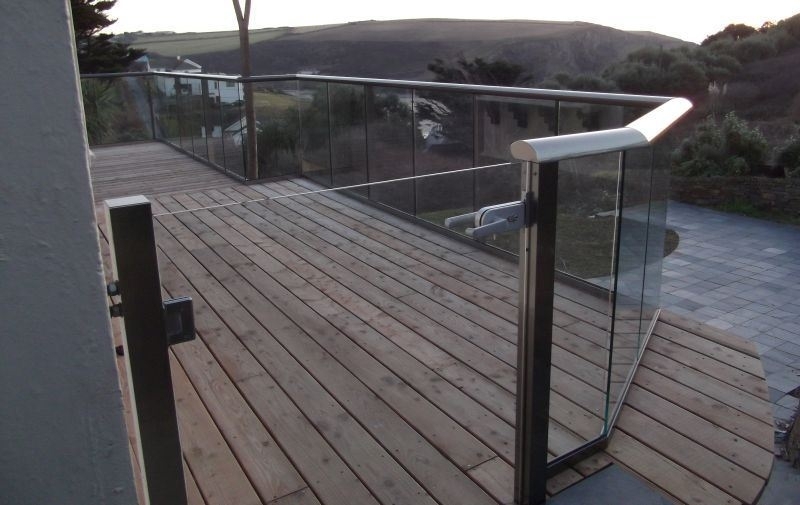 Due to the fact that many of our systems are installed without the use of posts, we get asked if the Balconette system is a structural glass balustrade. The answer is no. It’s a hybrid system. A Structural glass balustrade means that the glass itself acts as the structure, and resists outward forces by being cantilevered from the ground. Far-reaching sea views don’t come much better than these from the spacious terraces of a new luxury apartment development on the South Coast. With planning regulations requiring housebuilders and social housing providers to optimise the number of dwellings per hectare, more and more apartments and townhouses are springing up in our towns and cities to meet rising demand for housing. External balconies and Juliette balconies are a frequent design feature of these properties, helpful in enhancing light and a feeling of spaciousness, while also providing a pleasant ‘outdoor’ amenity for upper floor residents in the absence of gardens. Unfortunately, the use of bulky railings can often result in an ugly and ‘cage-like’ appearance obstructing the view to the outside. With the advantages of balconies, now there is a neat, low-maintenance and affordable alternative for architects, specifiers and designers seeking an elegant, yet practical balustrade solution. 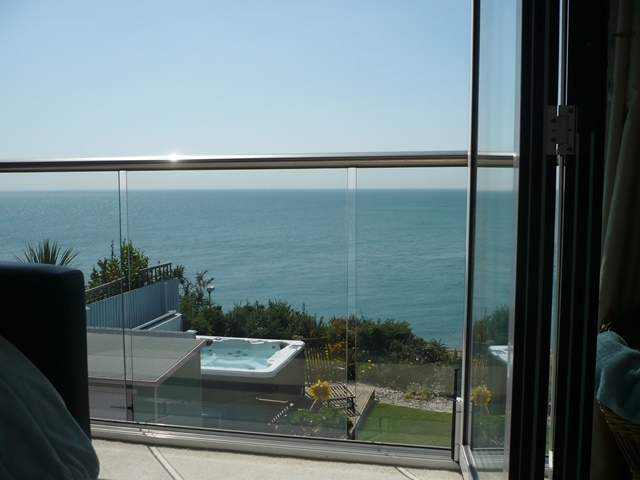 With over 20 years specialist experience in glass and aluminum balustrading, Balcony Ltd offers a clear, cost-effective and aesthetically-pleasing system that is changing the balustrade marketplace in the UK. The company’s proven technology, used throughout the world, complies with all relevant European and British Standards. Glass balconies have been hitherto either made with structural glass, which has made them very expensive and so rarely used, or using posted systems, that compromise the aesthetics and disrupted the view. 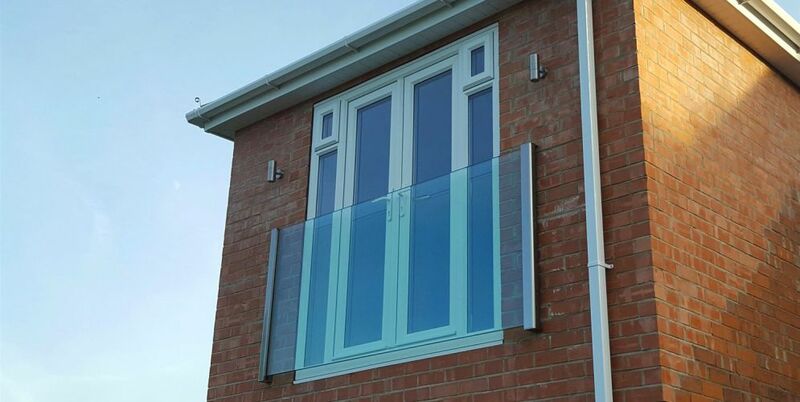 What makes the Balcony solution different is that it does not require structural glass – instead the ground-breaking approach lies in the hand-railing itself. Its aluminum structure securely holds a straight glass balcony for up to 3 or 3.8 meters without the use of vertical posts, allowing an easy installation, uninterrupted view from the inside and complementing the building’s exterior appearance. Installing Juliette balconies is simple and straightforward with no vertical posts required for apertures measuring up to 3.2 meters wide. The bottom track is connected underneath the window cill and the handrail is fixed on the side and face of the wall beyond the edge of the structural opening. The balustrade structure uses 6063 T5 extruded aluminum profiles for strength and durability. 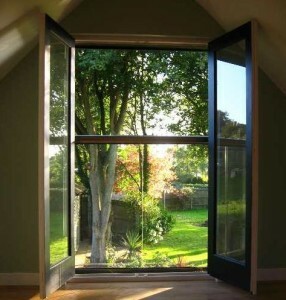 Glazing is carried out from the inside. This makes glass replacement, if required, an easy process without the need for costly scaffolding. 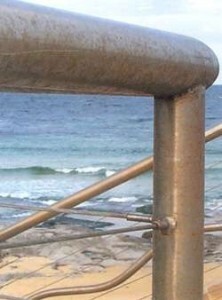 Low maintenance, easy to install and corrosion-resistant, the system is ideal for even the most exposed coastal locations. Toughened or toughened and laminated clear glass is most widely used when it comes to glazing, with tinted glass and silk screen printing as an option for larger projects. For external balconies, the system offers designers wider scope and versatility in creating curves of virtually any radius and ‘S’- shaped bends to complement any type of building, from one-off homes to hotels and apartment blocks. Long stretches of curved glass can be achieved on all types of balconies, such as timber, steel or concrete, with no or few vertical posts. 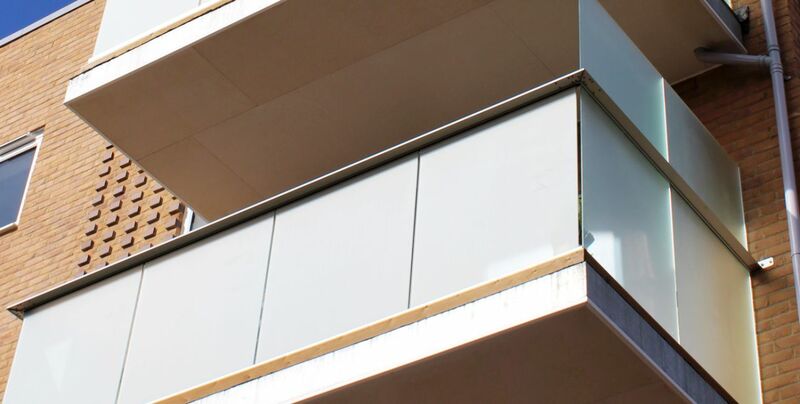 Like the Juliette system, external balconies use the 6063 T5 extruded aluminum balustrade in bronze or silver satin finishes, or which can be powder-coated to any RAL colour to suit the design specification. 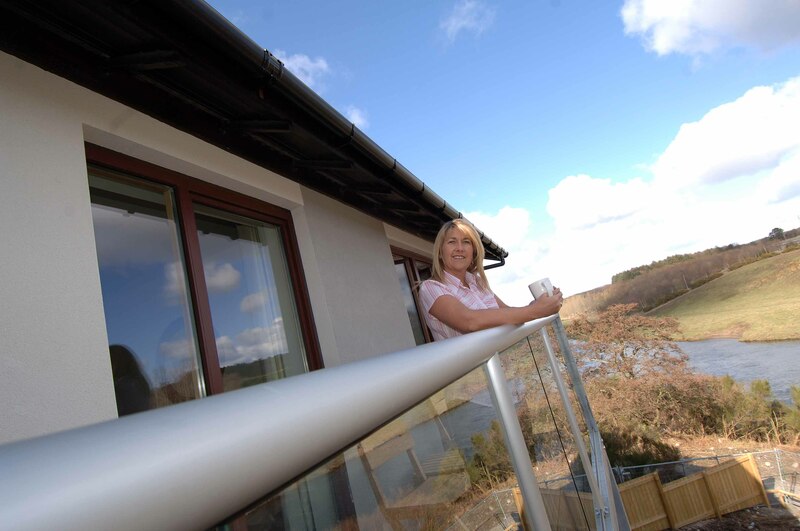 The Balcony system is genuine value-for-money, whether installed on new or existing buildings. At around a third to half the cost of conventional structural glass and posted balcony systems, specifiers can meet architectural specifications and aesthetics without compromising the budget. Interiors of contemporary buildings and duplexes can also benefit from using glass in gallery balustrades and bedrooms to enhance light and space, both to the landing or mezzanine floor and the floor below. For these applications, stretches of up to 3.5 meters without vertical posts can be achieved for a seamless and streamlined appearance. The system is secured using extruded aluminum wall brackets and A2 or A4 stainless steel fixings. For large projects, a full supply and fit service is available. 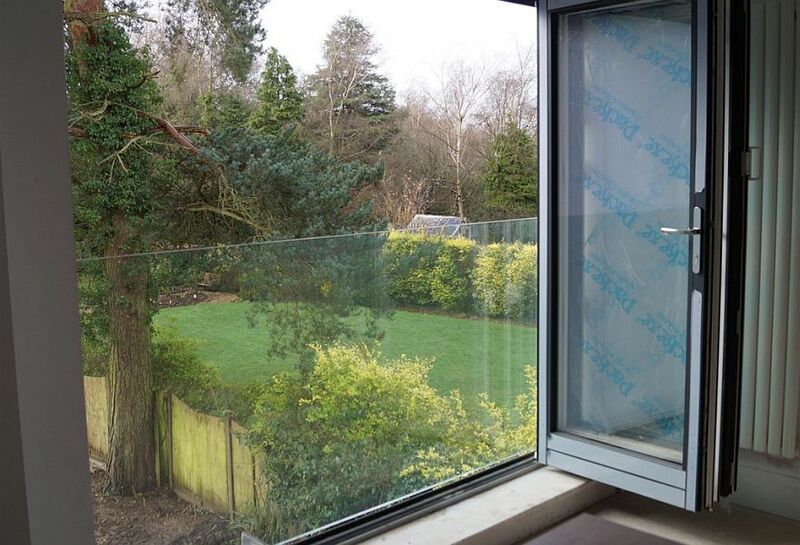 For small to medium projects, and to encourage the widespread use of the system, Balcony now offers the Balcony Balustrade system in a ‘ready to install’ kit form, including the glass and all the required components. There is full technical support on hand from concept to completion. All Balcony’s balustrade systems have undergone rigorous safety testing in laboratories and on-site. The future’s clear. Balconies and balustrades can be made architecturally beautiful by using glass is a self-supporting balustrading system that achieves the look of structural glazing, but at a fraction of the cost.